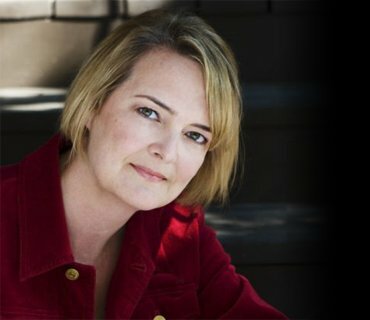 I love working with book clubs, and look forward to connecting with you at your next book club meeting. Did you enjoy Lovely Bones? Eat, Pray, Love? Have you read Conversations with God? Did you like What the Bleep or Six Feet Under? Then there's a really good chance you'd love Moondance! I'm available for interview during your book club meeting. If you're in the Toronto or Collingwood area, I may even be able to attend. Get Moondance for the special friends price of $15 tax in, plus shipping if applicable (regularly $26.95 plus tax and shipping). 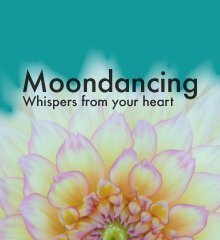 Moondance is a great choice for book clubs looking for compelling, contemporary titles which will satisfy members that like compulsively fast reads, plus those that like intelligent books that make them think. With no shortage of unusual perspectives, moral dilemmas, and surprising plot twists, Moondance is sure to fuel entertaining and thought-provoking discussion and maybe even debate! Curious before you buy? Get the first six chapters of Moondance for free (the sample's a PDF and if you buy Moondance from me, you get to choose the format). Moondance appeals to anyone who's had their heart broken by life or by love, and has had the curiosity and the courage to ask why. Moondance is also a must-read for anyone who's ever wanted to meet their soulmate (or wondered if there is such a thing), or has been fascinated by the tarot, karmic astrology, or the nature of reality. Have you ever had a painful situation in your life recur again and again? Why do you think that happened for you? Do you think that Althea was right to forgive Tori and Kevin? Do you think Michael was right to forgive Lara? Have you ever been in a relationship where you gave up your power to another, like Althea did with George? Karmically, why do you think Michael chose Lara as his wife? In Moondance, Althea's mother Sophie is big-time into control. Do you like Sophie? What do you think about how Sophie handles her life? Do you believe in spirit guides, like Albert? 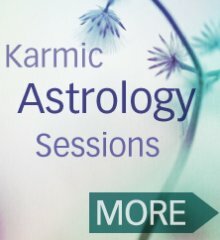 Do you believe in karma and past lives? Why or why not? Do you believe that every choice you make can have enormous implications for you and those around you? Do you understand your purpose or why you're living the life you have? Thank you, I love working with Book Clubs!